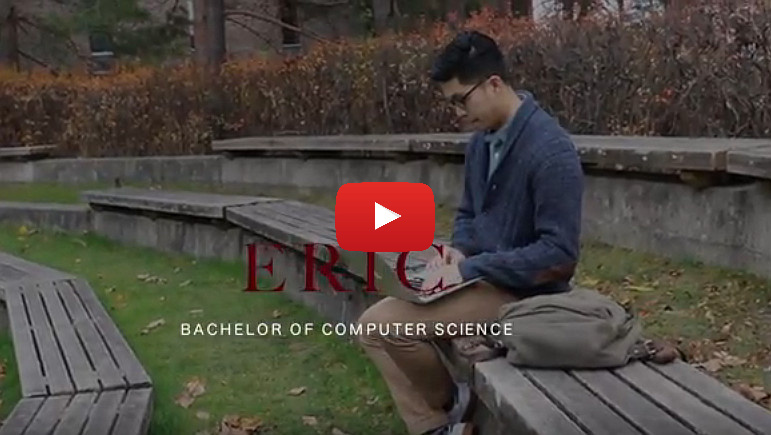 “You have access as a Carleton co-op student to a lot of different employers. And it doesn’t just have to be here in Ottawa. I’ve gotten interviews with companies in other cities, even Vancouver and Edmonton.” – Eric Tran, BCSM/2017.